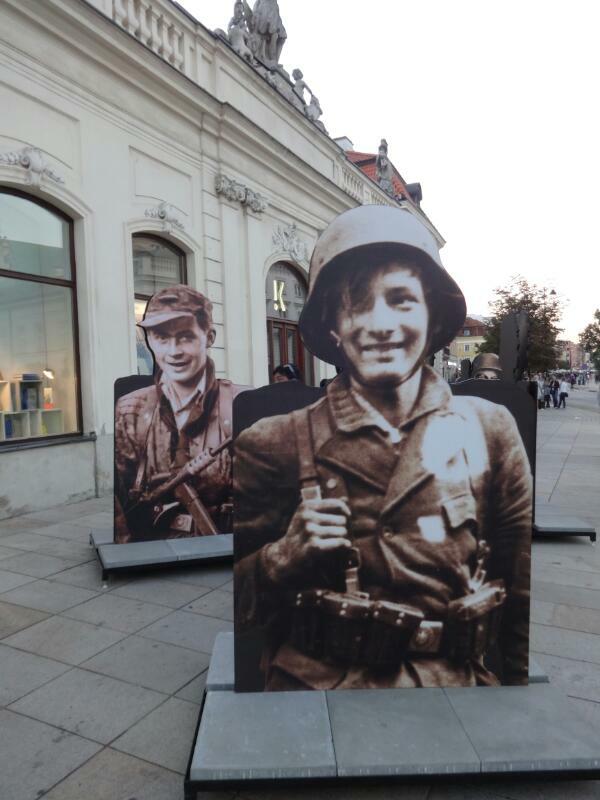 This is safari hunt, that is commemorating the Warsaw Uprising. 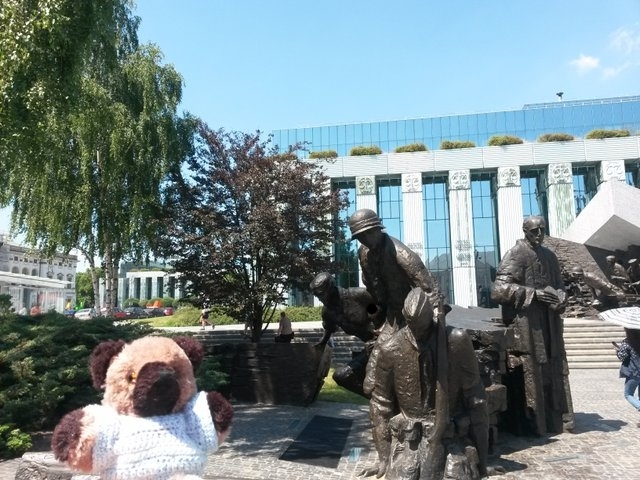 The Warsaw Uprising has started on 1st August 1944, and has continued for 63 days, although poorly armed uprisers, mostly youngs without proper military training, have faced heavily armed German army. 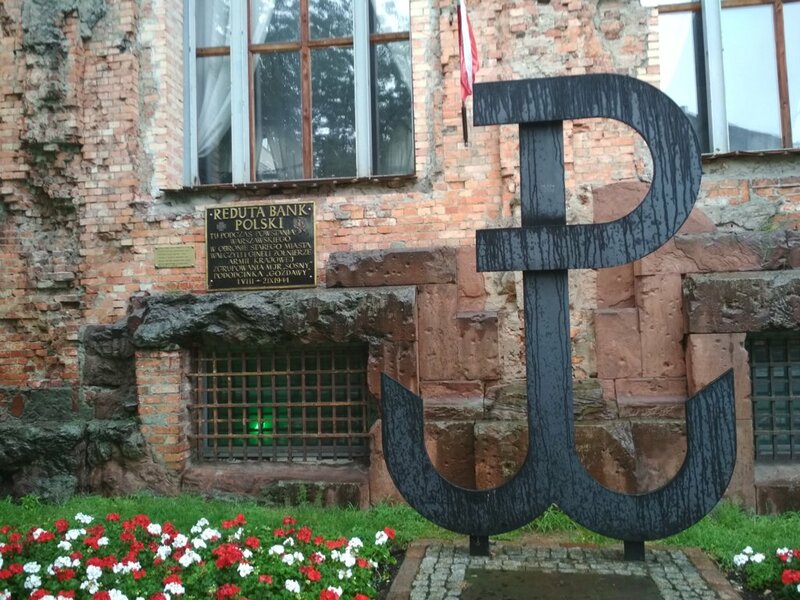 The Armia Krajowa has hoped for Ally intervention and the major offensive of Soviet troops. The uprising should liberate Warsaw before the Red Army would do that, which would put Poland into Soviet zone of influence, which eventually happened. However, those expectations were unrealistic. The Allies has neither enough resources nor political will to give Warsaw substantial support, and the Soviets were not intrested in Poland liberating itself and becoming independent. and they have stopped their offensive. Under such circumstances, the Germans could launch a major offensive. After the uprising, the Warsaw was about to be completely destroyed on the personal Hitler's order. In January 1945, when the Red Army has taken over Warsaw, almost every building on the west side of Vistula was in ruins. You dont' have to visit the listing coordinates in order to log the cache, but if you do that, you'll see a monument of Little Upriser. 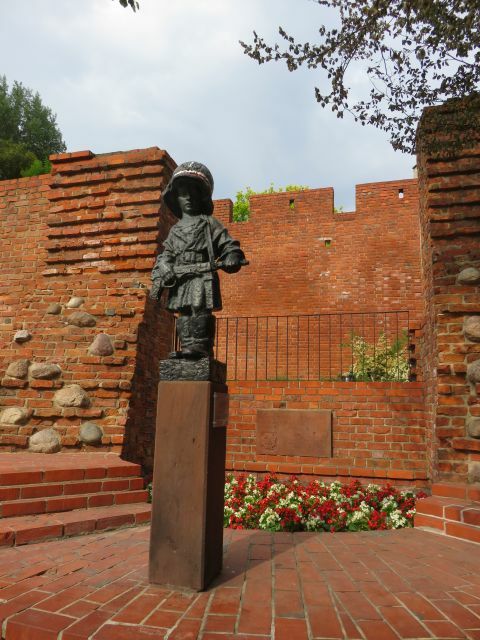 The monument is commemorating the fact, that many younglings have fought and ceased in the uprising, although in reality, most of them had only hand-made weapons. 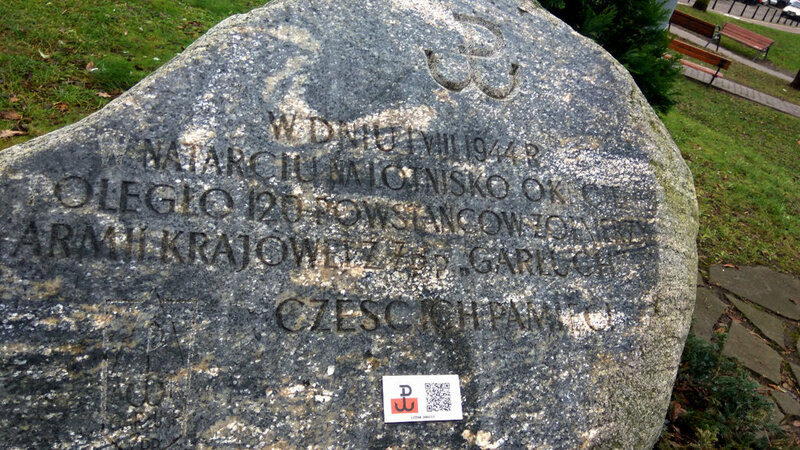 Find any place commemorating Warsaw Uprising 1944 in any way, as a monument, commemorating table, a mural or anything similar, that wasn't logged before, and put in your log the exact GPS coordinates of it, together with brief description and at least one picture taken by you. 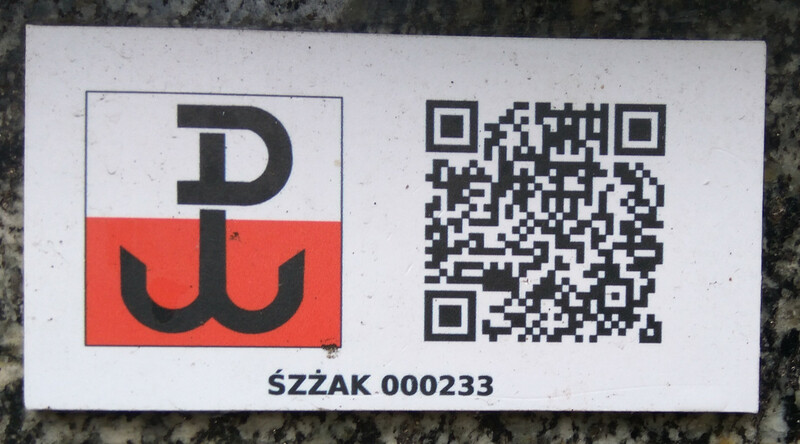 Dwa pomniki na jednym skrzyżowaniu... Więcej informacji po odczytaniu QR-code. Thank you for this interesting safari cache! Uhh, a Safari Cache we can log on the fly. 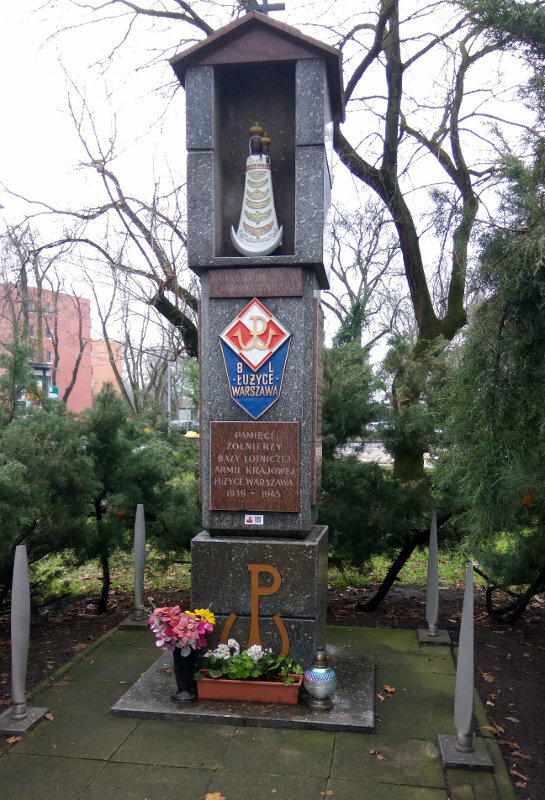 Fortunally we were in Warsaw a month ago and sure, visited the Uprising Memorial at the Coordinates N 52 14.949 E 021 00.354 . 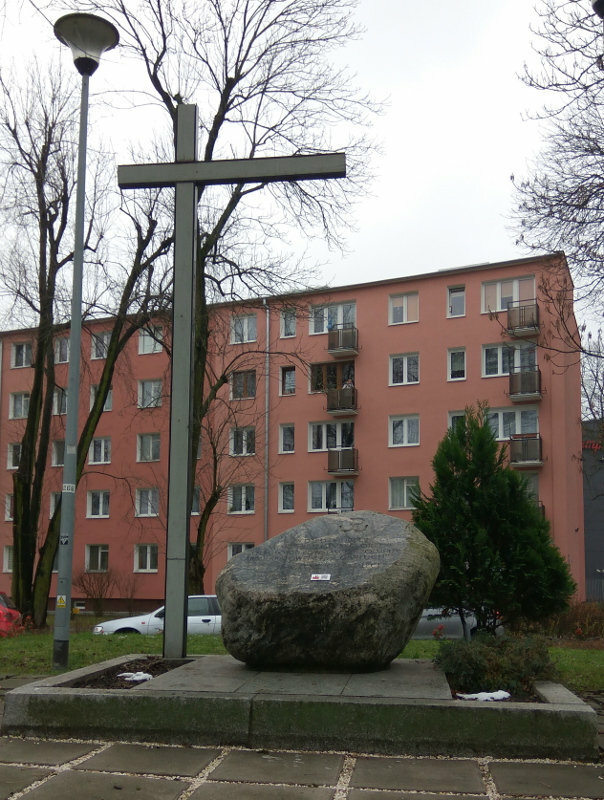 The monument has been described as "the most important monument of post-war Warsaw." It was very impressiv and all of the memorial places around the Uprising makes us thoughtful.